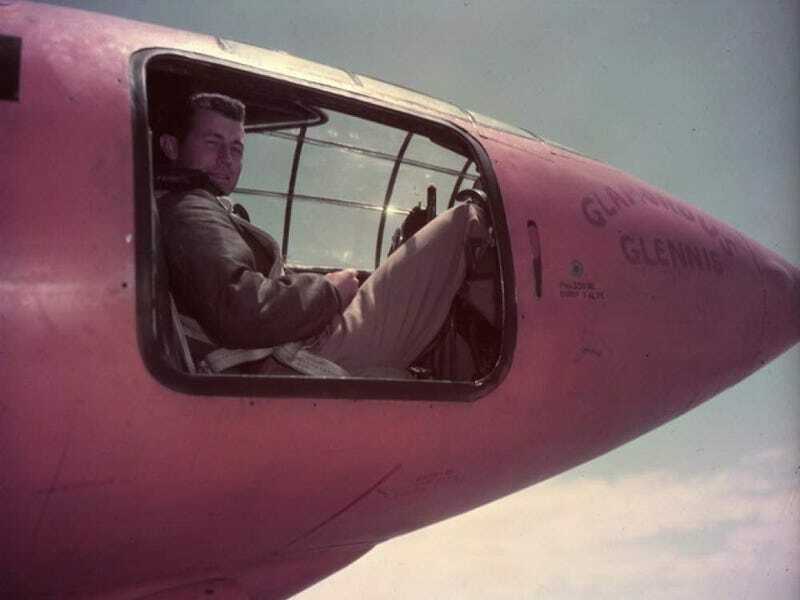 70 years ago today Chuck Yeager flew the Bell X-1 “Glamorous Glennis” and officially broke the sound barrier for the first time. The X-1 can be found in the Smithsonian and it still looks great. Gen Yeager is still around as well and still does a bit of flying at the age of 94.